Entry Fee: $125 includes entry, practice round, and banquet. Field Size: Limited to 100 applicants with the lowest USGA indices up to 36.0. 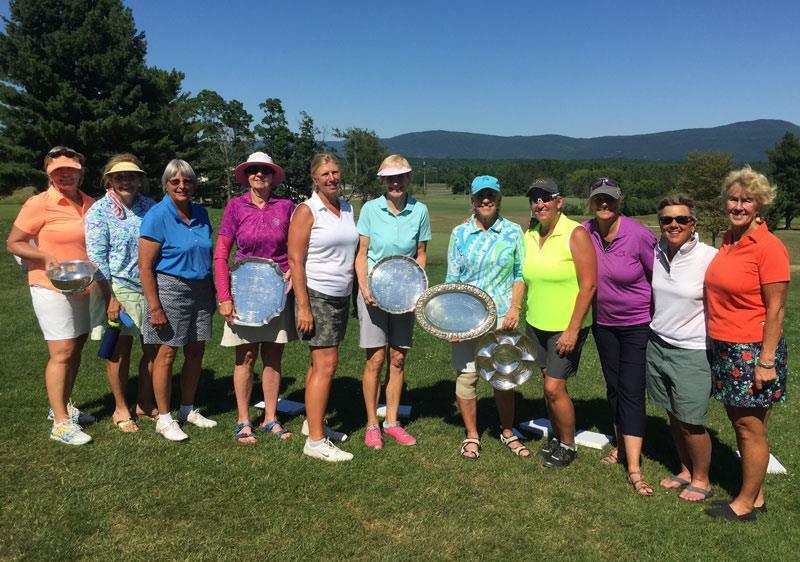 9-Hole Tournament: For those women who would like to compete, but who feel that 18 holes each day has become too much for them, a two-day, 9-hole championship will run concurrently with the Senior Amateur. To be eligible for the 9-hole event, your handicap index must be over 30.0 and you must be 70 years of age or older. Anyone not meeting these criteria may petition the Tournament Committee for consideration.